Celebrate the bonds between fathers, sons, and nature with this lovely, sun-drenched debut picture book. A boy and his father spend their day at the beach, exploring the shore, the sand, the water, and everything in between. The result is a warm, elegant celebration of nature, connection, and the myriad relationships formed all around us. 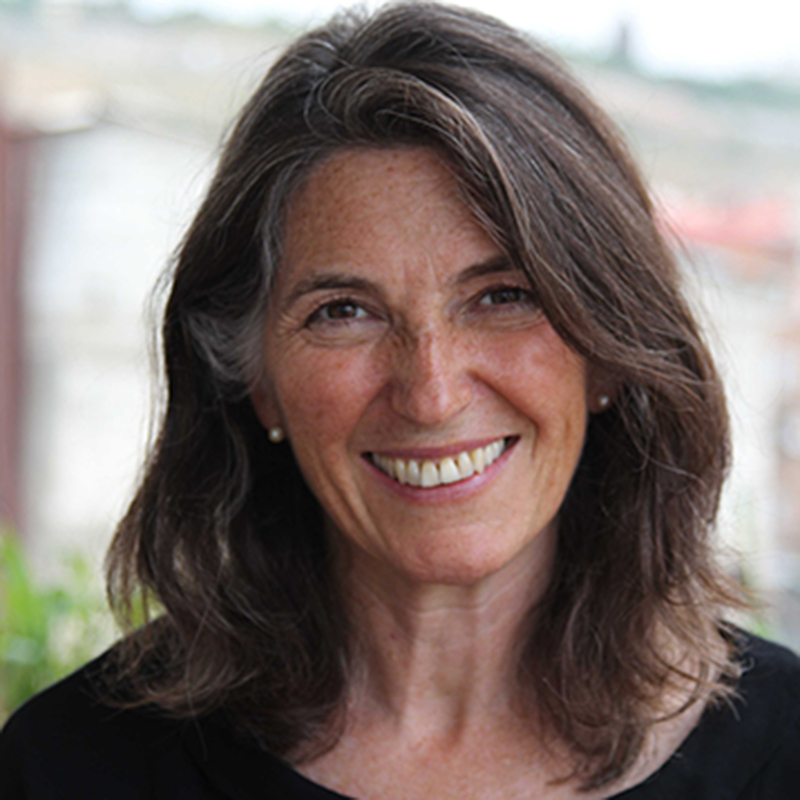 Dana Walrath, an anthropologist and artist who has lived and worked all over the world, believes we are all as connected as the ocean and air we share. Her other books include the young adult verse novel Like Water on Stone and the graphic memoir Aliceheimer’s. 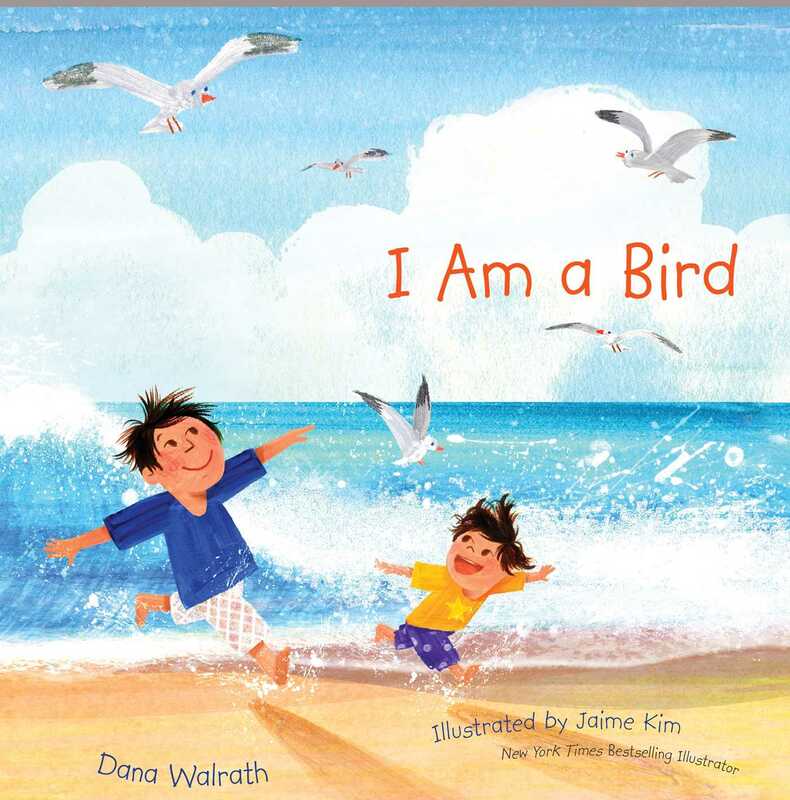 I Am a Bird is her first picture book. When not playing in the waves, she lives in the mountains of Vermont. Visit her at DanaWalrath.com. Jaime Kim was born and raised in Korea and moved to the United States when she was eighteen. She works with gouache and acrylics to create illustrations inspired by childhood memories and the outside world. Jaime is the illustrator of several books for children, including And Then Comes Summer and the bestselling Take Heart, My Child. She lives in North Carolina. Visit her at JaimeKim.com.